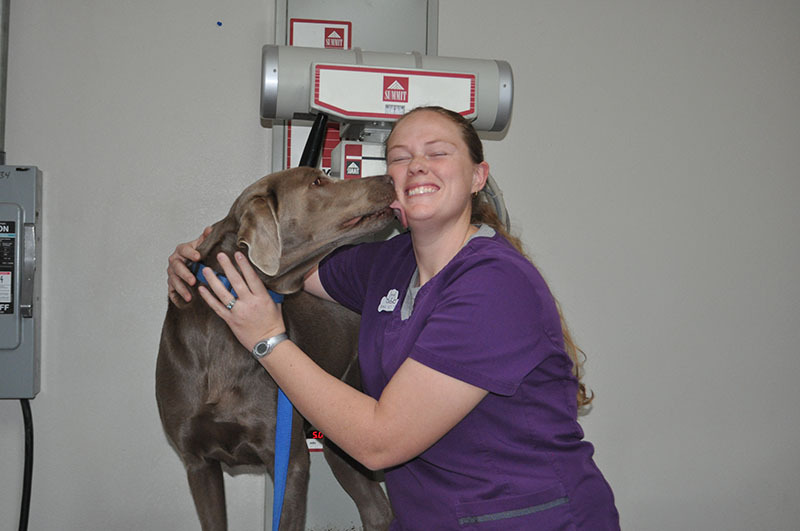 Animal Health & Medical Center is a full-service vet clinic in Stephenville, Texas. 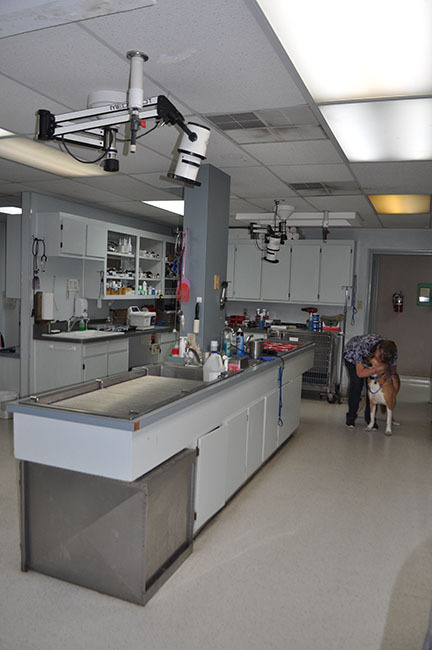 Our facilities are large enough to support vaccinations and other preventative care, small and large animal surgery, professional grooming, climate-controlled boarding, and more. 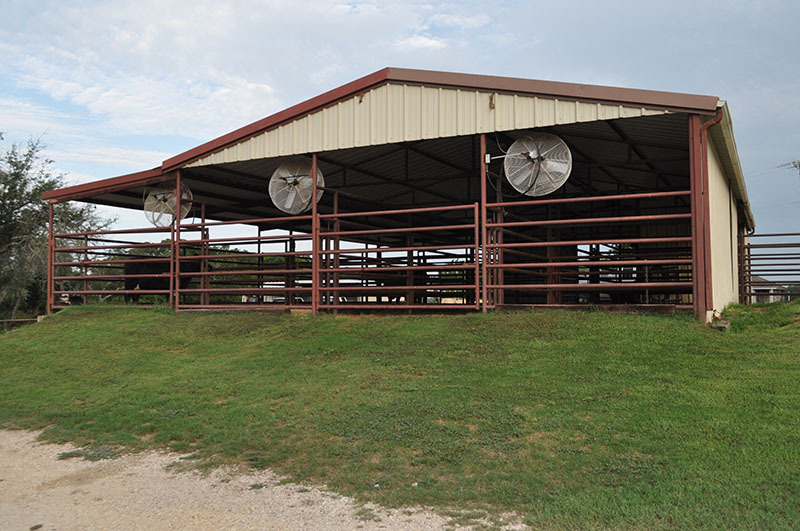 From our surgical rooms to our spacious barn, we keep our facilities clean and supervised so your animal remains healthy and comfortable at all times. 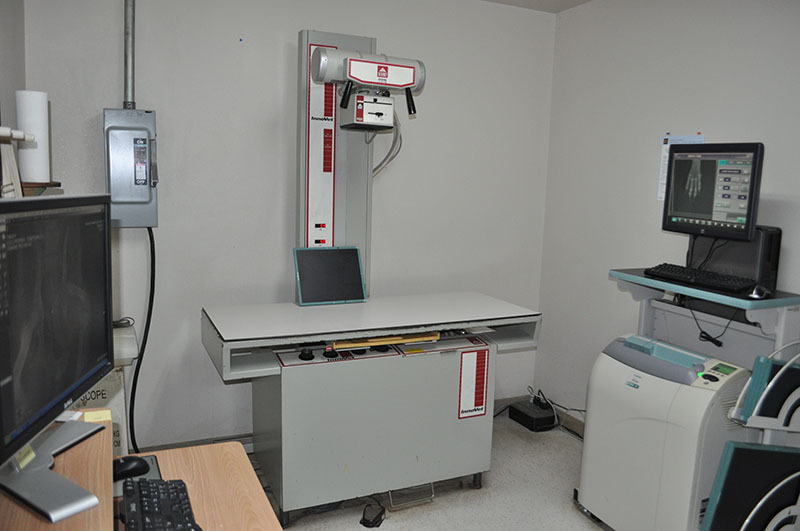 From exam room, to treatment room, x-ray and surgery, every area is designed for the comfort and well being of your pet. 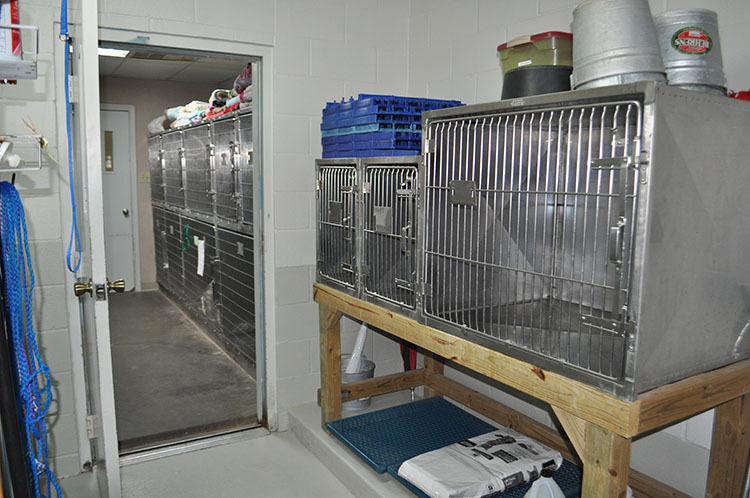 If you’re looking for a comfortable, safe environment to board your dog or cat, we have the right space for you. 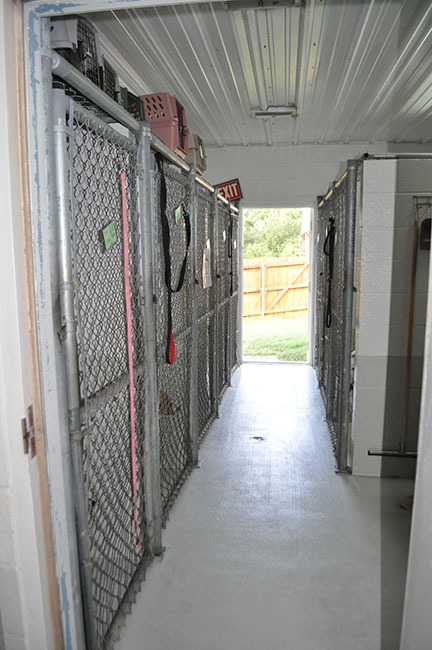 Our indoor kennel area is climate-controlled 24/7, and our outdoor fenced area allows for exercise and relaxation. 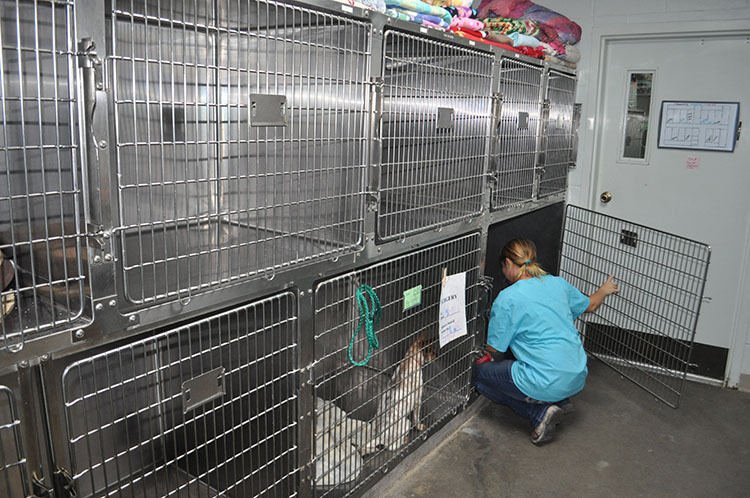 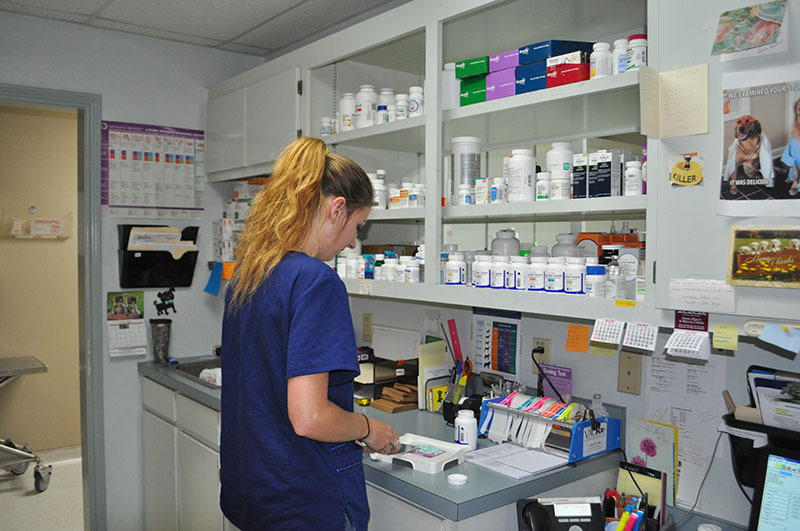 Our large animal facilities are supplied with everything your animal needs for effective treatment. 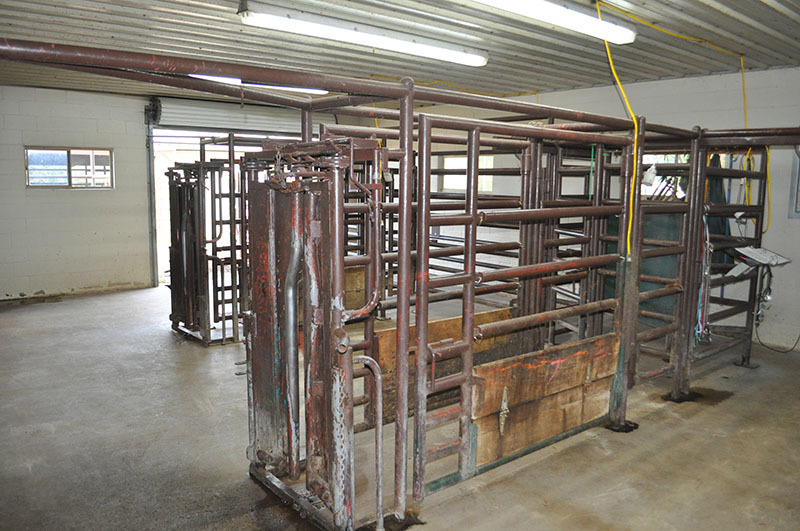 There is also a well maintained and spacious barn for when your animal is dropped off or recovering. 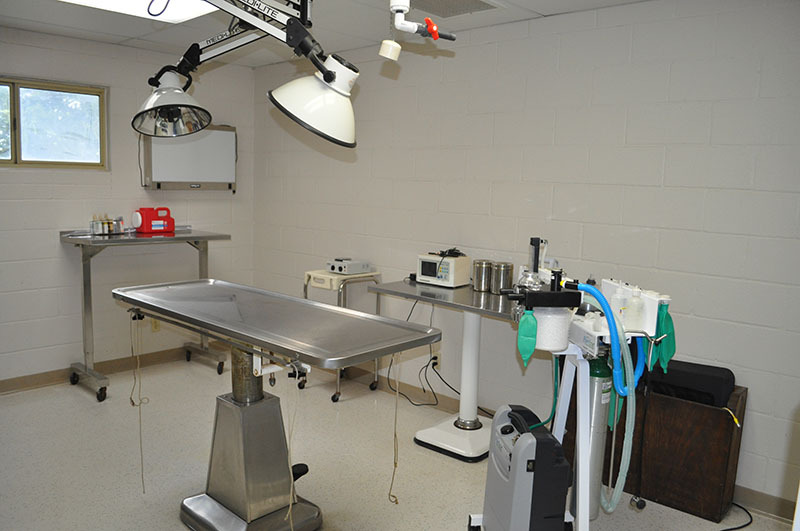 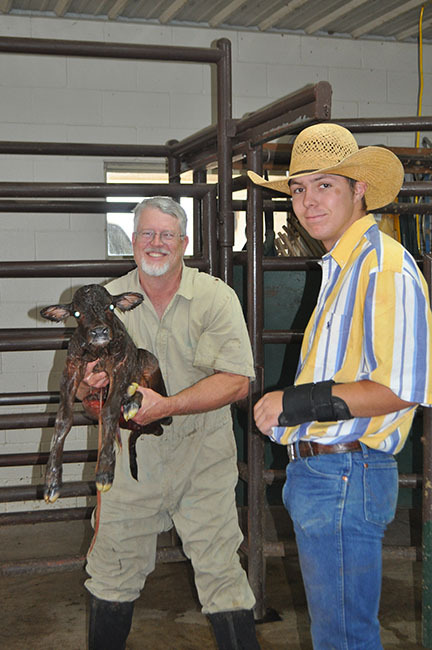 Need to have your animal examined or treated in our up-to-date facilities? 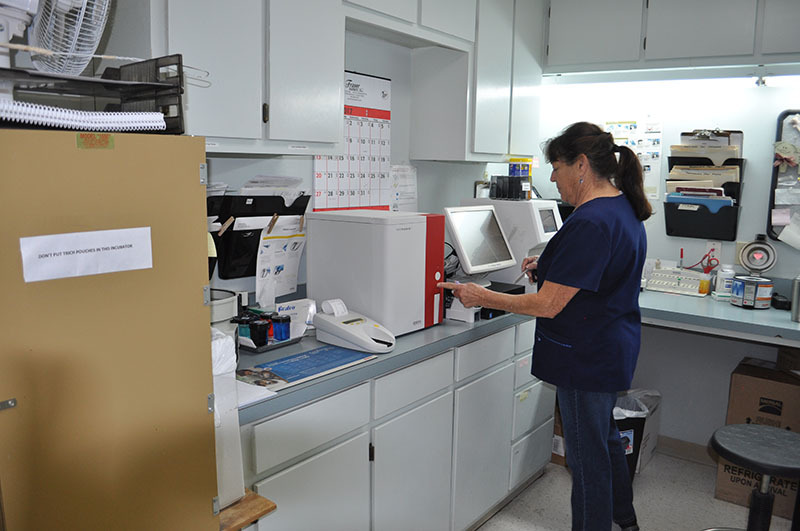 Browse our services to see what’s right for you, or give us a call now to schedule an appointment with one of our experienced Stephenville vets.